As we launch another new year, I launch another school quarter! 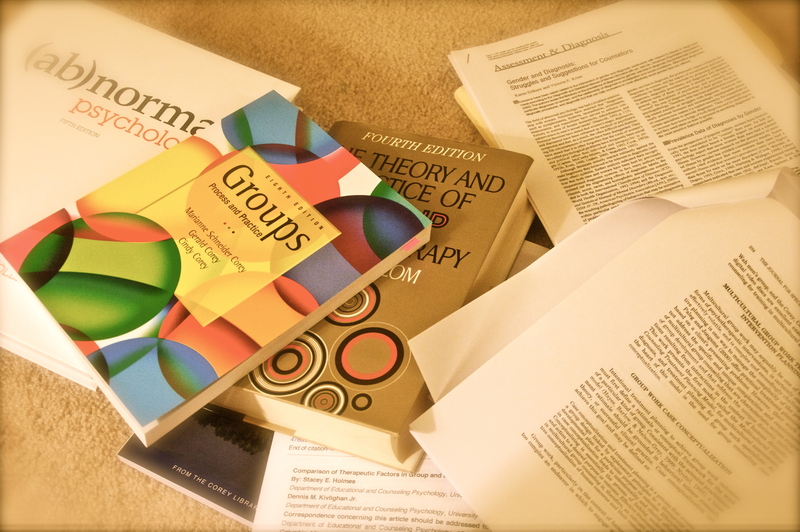 This quarter I will be studying Group Process and Practices, and Psychopathology. Both courses appear to be quite interesting!